When teenage twins Lynx and Laurel solve an ancient Finnish shaman puzzle activating dormant alien technology, Laurel is transported to Nodyynia, a world at war, where she struggles to survive. Left behind, Lynx vows to find her, but how? The transport is witnessed by a Guardian shaman, who tells Lynx he can help find Laurel, but there is much more at stake. Desperate to bring Laurel home, Lynx follows the shaman through an inter-planetary portal to the Guardian base. 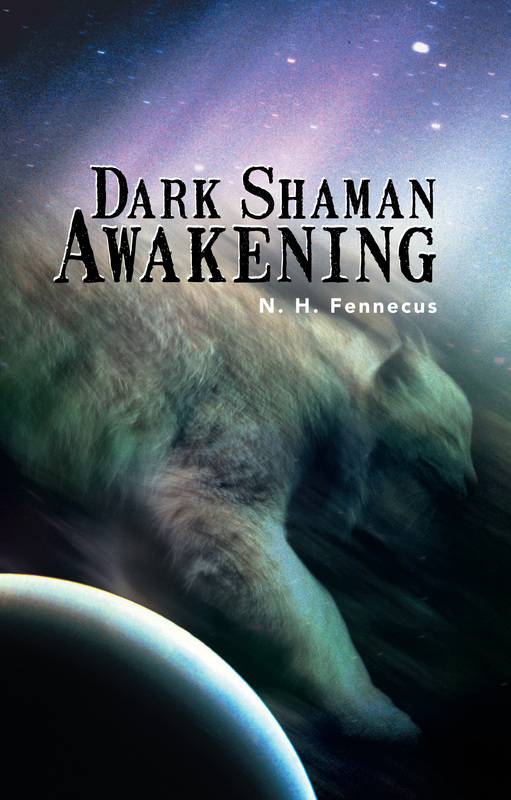 A Dark Shaman is poised to awaken and seek revenge for the eons he has been held in a sleep stasis. The Guardians are convinced Lynx is the shaman known as the Heart of Darkness from prophecy. If it is true, Lynx must make a sacrifice that will destroy the Dark Shaman. Even as Lynx learns about shaman powers the Guardians are preparing for an invasion. Nightmarish beasts will flood through a universe portal that is beginning to open. The Dark Shaman has been gaining strength to break through the sleep suppressing his powers. When he awakens the Dark Shaman will lead the invasion and destroy all civilizations in this universe. Can Lynx find his twin sister Laurel and stop the Dark Shaman while battling against the first wave of invaders? What must he sacrifice on the way? Find out in… Dark Shaman Awakening!